devices, applications, and clouds together. Aplix's mission is to make the benefits of Internet of Things available to everyone, everywhere and on everything by designing and offering easy-to-use and yet affordable wireless connectivity solutions to bring value to all sectors of the market. As a leading solution provider for consumer electronic products with a proven track record for nearly 30 years, we understand that our customers' needs go beyond connectivity. Therefore we've gone the extra mile, combining our high-quality radio modules and advanced network technology to develop a comprehensive solution that provides insight into consumer behavior and enhances the usage of our customers' products. 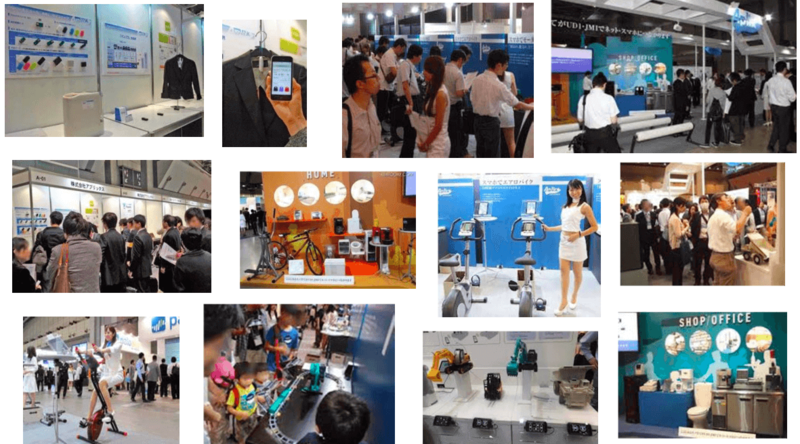 Our passion is building strong partnerships with our customers to create a new business model for the Internet of Things. 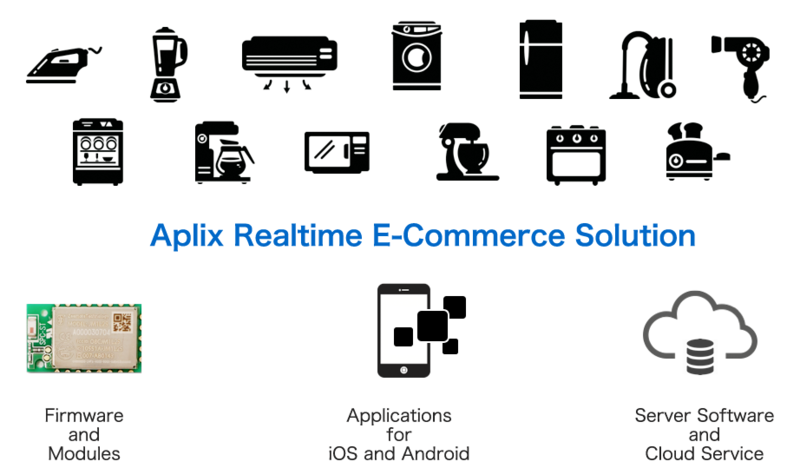 With the track record of enabling more than 800 million mobile devices to run applications connected to the Internet, Aplix has foreseen the need such as simple and inexpensive home and office appliances to the Internet. By developing a simple but sophisticated wireless communication module and combining it with the vast computing power in the cloud, Aplix has created a powerful but cost competitive solution that can be used for any kind of consumer products, even with products that aren't electronic! See "About Aplix" page for more information.